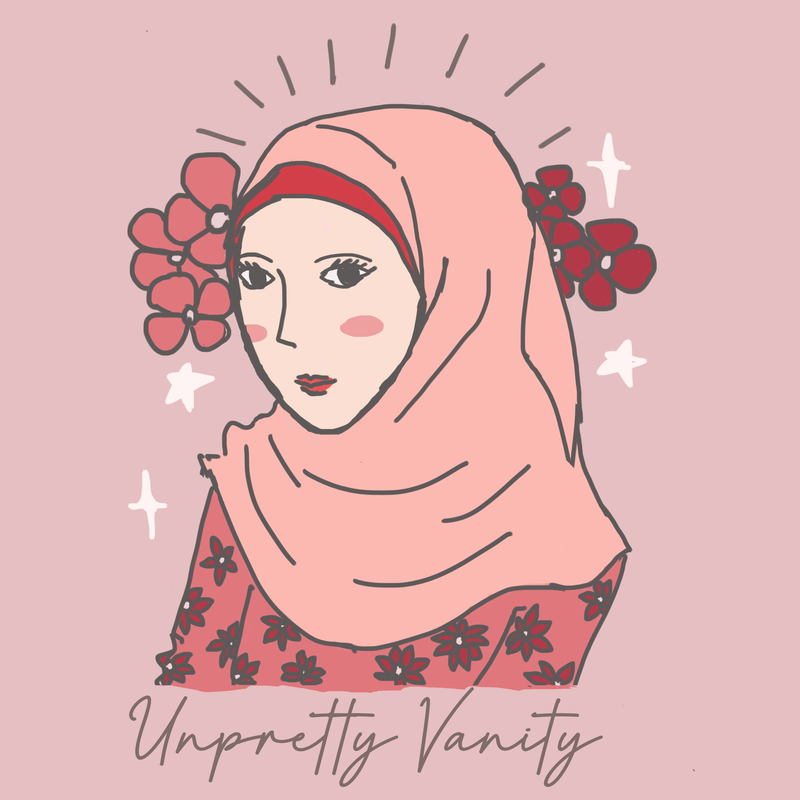 Posted on 04/02/2019 by Unpretty Vanity •	This entry was posted in Beauty and tagged bff mascara, colourpop, colourpop blur lipstick, colourpop cosmetics, colourpop haul, colourpop it's my pleasure, colourpop mascara, colourpop palette, disneyandcolourpop, disneyxcolourpop, low buy project, low buy year, low buy year 2019, mystery bag, no buy makeup, no buy project, no buy year, no buy year 2019. Bookmark the permalink. The thing is they released so many products in the month of January only until I don’t have any space for other brands >.< The mascara is absolutely pretty and I like the idea of having colorful ones since not so many brands (or even not at all?) have ever released mascara with that selection of color! Thanks for taking your time reading my wish list, Cleia! They seriously need to cool it on the releases! I am excited for a lot of them but it’s so overwhelming. I haven’t seen colored mascara in a long time so I think it’s a great option for people to incorporate some color into their looks!